Throughout the course of her life, Nancy has seen God guiding her to serve others. Agape Fish Fund is another opportunity to do just that, by advocating for financial stewardship, accountability, transparency, and by empowering Christian ministries in East Asia. Nancy’s Vietnamese heritage prepared her to impact two key groups—her Asian American peers in California as donors and her fellow Asians in the homeland as beneficiaries. Through her on-the-ground nonprofit experience in East Asia during the past 12 years, Nancy observed firsthand how corruption robbed resources from the people who needed them the most. She realized that grassroots NGOs in East Asia needed to develop transparency disciplines in order to become credible and sustainable. Nancy was well-prepared to launch a faith-based NGO that advocates transparency, bringing her experience of vast program management and rural community development. By serving as the Executive Director of the Ping & Amy Chao Family Foundation since 2008, she helped found a variety of nonprofit organizations, including East Villagers (USA), Little Red Scarf (Vietnam), Toumingyu (China), TFish Fund (USA), and now Agape Fish Fund (USA). Nancy is committed to making a difference in East Asia, not just to alleviate poverty but especially to live out her faith. Nancy became a Christian when she was 13. Since her first missions trip to Vietnam at age 18, she has been passionately serving the undeserved from similar backgrounds as herself. Even on those earlier missions trips, Nancy was already implementing the practices of transparency and proven impact that Agape Fish Fund espouses. Nancy informed her supporters how each dollar had directly impacted the cause. This determination was the starting ground for Nancy’s desire to promote transparency in nonprofit practice. Since Transparent Fish Fund’s establishment in 2011, Nancy has viewed the platform as an opportunity to be both a light for non-Christian nonprofits and to support Christian ministries. Through Agape Fish Fund, Nancy can rally fellow believers to support kingdom-minded organizations in particular. Biblical values of trust and faithful stewardship propel the mission for transparent philanthropy in East Asia, touching the lives and souls of people most in need. ​The story behind our mission starts with wanting to impact the world, one child at a time. Biak is an 8-year-old boy who comes from the village of Hman Daw in Burma. His father was a drug addict who had HIV and died in 2010. His mother also had HIV and died in December 2015. There was nobody to take care of him. ​Thian is a 9-year-old girl who comes from the small village of Mai Nuai in Burma. Her father died in a car accident in 2014. Her mother was doing illegal business with heroine, and in 2015 she was arrested and sentenced to 10 years in prison. Thian cried and went to her church pastor for help. 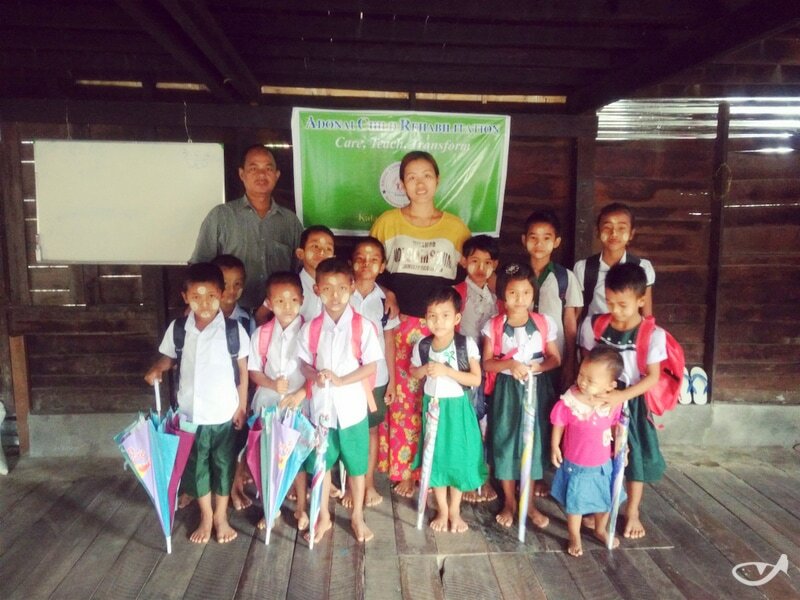 What could be done to help these orphans in Burma? In April 2016, Rev. Thang learned about Biak. He went to the village and brought him home. In May 2016, Thian’s pastor called Rev. Thang and asked him to take her in. 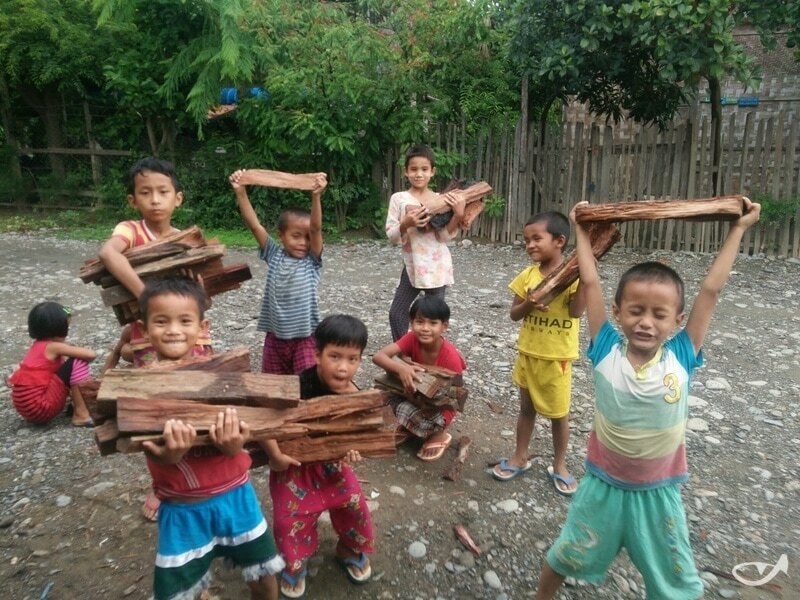 The orphanage was established that month to meet the needs of children like these. One by one, Rev. 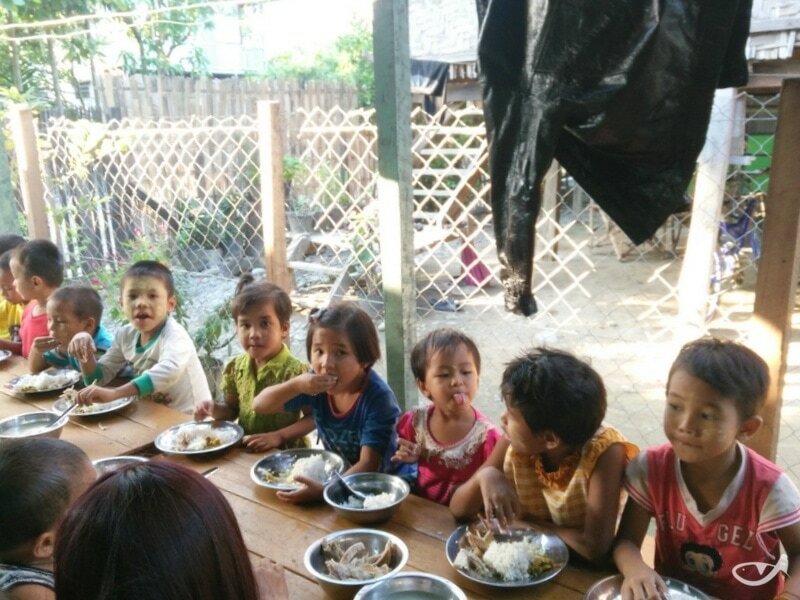 Thang took in 11 orphans in 2016. Where would the resources come from to care for these orphans? How do we select which ministries to support? ​The ministries make a proven impact to alleviate poverty and improve quality of life for people in need. The ministries also invest in long-term evangelism and discipleship. They share our values of meeting people’s felt needs as well as their spiritual needs. We partner with ministries that are still maturing and need support to meet their goals and increase their impact. They must display a commitment to accountability and transparency. Our partners agree to submit reports and show how funds are being used. How do we support the ministries? We are committed to due diligence and helping the ministries grow. We pray for them, provide emotional and spiritual support, and help them develop transparency disciplines for financial credibility and sustainability. We even visit them in person to verify results first-hand. 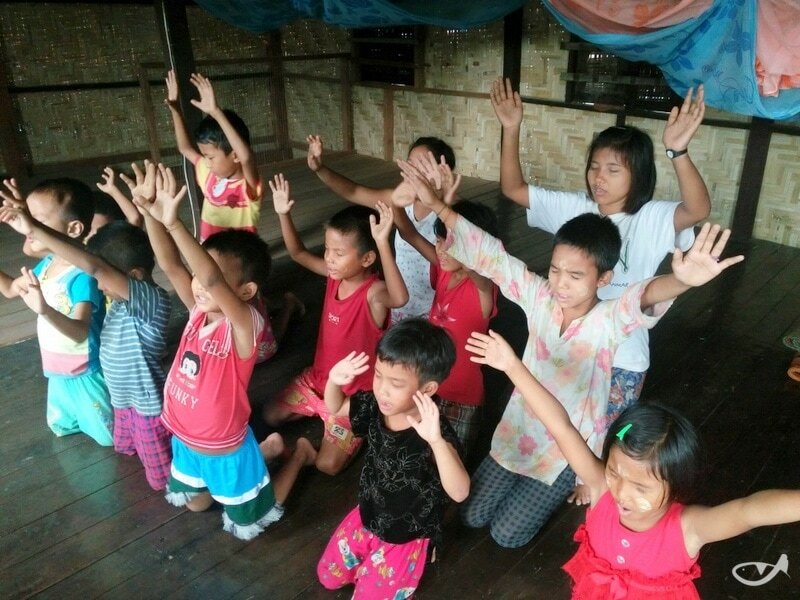 Children like Biak and Thian now have a safe place to live where they can praise God. But they need support for nutritious meals and education. Be part of our story to help children like them!